You can get your Access Control System that will handle all your needs without worries. An access control system that will suit your needs and requirements down to a tee… at a price that will not leave you shocked. Access Control Systems – In general, access control is any type of control that regulates the entrance of a person in a given object. For instance, the PIN code of your credit card is a type of everyday control that precedes the access to your bank account. The control can be done by a human being or it may be performed by a computerized machine using a suitable software program. This phenomenon is also widely used in everyday life to control the entrance and the exit of people in a certain building. Moreover, control of the access in a place is done in the workplace in order to check the punctuality of the workers. As we already mentioned, there are various types of access control. The first type is the control found in the residential buildings in big cities. Every big building has installed a proper access system that prevents people who are non-residents of the building to enter in it without a suitable permission given by some of the residents. The second type of entrance control is the control used in big companies. The management of every company usually installs systems for controlling the access of their employees. Thus, the employer always has the needed information about the punctuality and reliability of every single worker. Moreover, the company may have additional systems for attendance control in various rooms of the building, which usually protect the important documents and money from potential robbers. Additional types of control of the access are ATMs, car locks, hotel locks and many more. The function of all of them is to secure confidential, serious and important information or equipment. The key goal to install the biometric access control system is to provide the access to an authorized individual only. Biometric access control system is an advanced and effective tool which offers the great control and security at your home and organization. 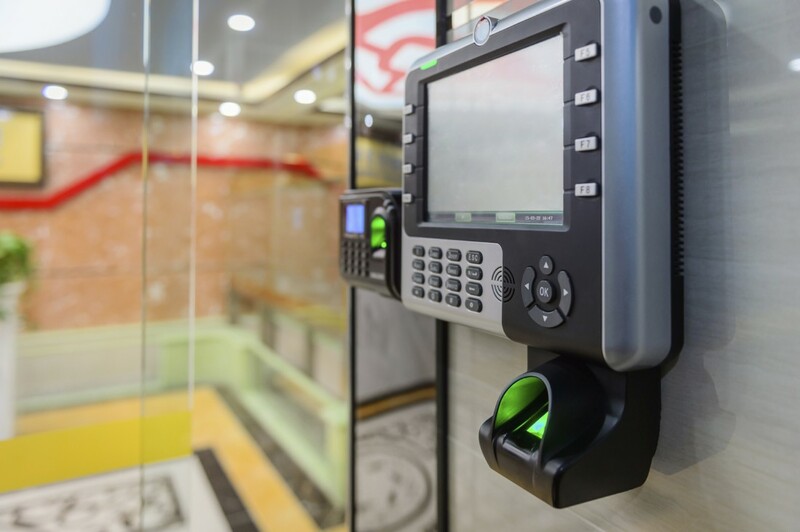 Traditional access control systems may require smart card or ID card to grant the access to authorized users, but these systems need a finger print to offer the access to persons. Actually, biometric system stores a finger print image and it should match to verify the individuals’ identity. Most of the these systems use fingerprints to provide access, but some biometric systems also use retinal scans, iris (colored muscular diaphragm that forms the colored portion of eye), hand geometry, and facial recognition technology. Whether it is being used to access secured premises or a building, secure restricted locations within, software, data in your computer, or for time and attendance management, biometric technology has proved an ideal tool for all. Biometric system identifies a specific person accurately from the crowd of people. System scans the persons individually and matches the criteria. These biometric access control systems are more secure, functional, reliable and efficient as compared to the traditional ID card or swipe card system as it recognize the fingerprint for each entity. This system effectively record and store the attendance calculation data and delivers the most precised results. It also reduces the administrative cost because it does all administrative jobs efficiently. How does the access control work? People who want to preserve and keep their important documents and possessions safe must immediately install some type of access control. The background operations of this process are pretty complex; nevertheless, the big picture that is presented in front of us is very simple. For instance, every single employee in a company has an identification card that helps them enter the building. The worker uses the card, registers his entrance and freely attends to his workspace. The background processes that happen behind this seemingly very easy action are far more complex. For example, every entrance is added to a log list automatically on a computer. The computer registers the attendance of the employee and it gives a command to the doors to be opened. After that, the doors are supposed to be closed and ready for another employee. Biometric systems identify each individual according to their distinctive physical traits and characteristics. Employers have a plethora of characteristics to choose from in order to use as an employee’s key – in fact, fingerprints, palm prints, their DNA, voice and even their face can be used as a key. Another major advantage is that biometric characteristics are very difficult to replicate or steal; hence they will be a long term security solution for your company. Biometric Access Control Readers can deliver a significantly higher level of accuracy compared to the more traditional solutions, such as passwords, access cards or personal identification numbers (PIN). This is because the biological characteristics used by biometric technology cannot be easily replicated, meaning that only authorized persons will be granted access at any given time. Biometric access control systems offer companies the benefit of an easily accessible audit trail, because a particular person can be immediately linked to a particular action or an event. This feature is particularly useful in the unfortunate case of a security breach, because company management will be able to easily and rapidly identify the responsible parties. 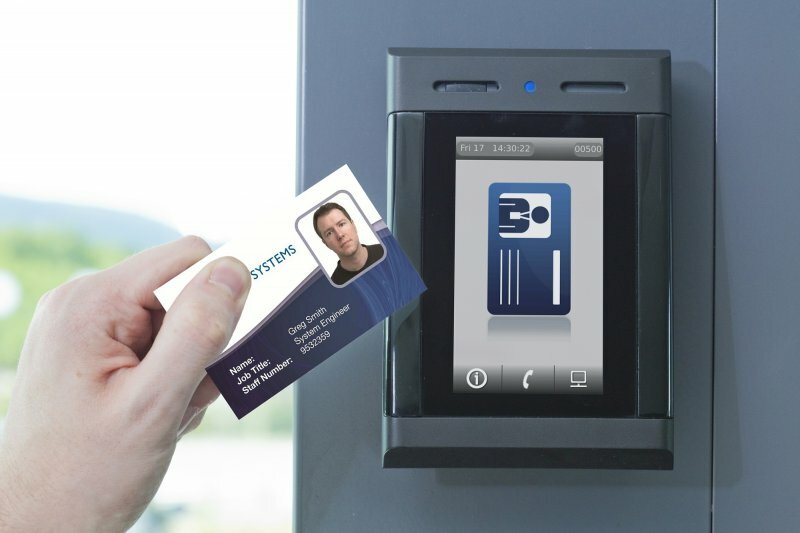 Modern biometric access control systems are both very easy to use and safe. They are also very quick, since a person’s characteristics can be read and compared against an existing database in a matter of seconds. Both the hardware and the associated software are very easy to use, and the use of this technology can help firms increase their overall productivity and reduce costs by eliminating fraud and waste. Companies have multiple types of biometric access control systems and authentication methods to choose from nowadays, including: fingerprint, facial, palm, iris or voice. These systems can be combined and customized to be used at security checkpoints installed at entrances, exits, doorways, and more. Besides restricting access to specific zones, biometric readers can also be used for attendance recording purposes. Adding extra components to the system is also easy, so companies can easily customize their systems based on their specific needs and requirements. 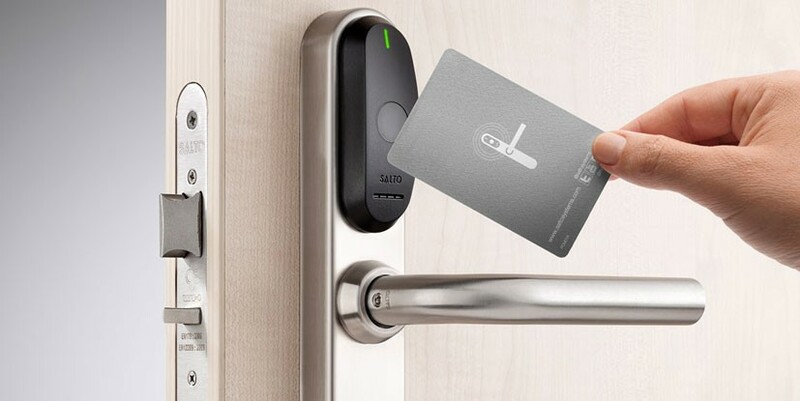 Biometric access control solutions can deliver an excellent return on investment (ROI), because, besides enforcing security, they can also be used to eliminate time theft via “buddy punching,” lower payroll costs, enable the correct and highly accurate calculation of work hours, and cut workforce management time.